I think it’s safe to say that Defiance has been on everyone’s must-have list for the last few months. Call it an amazing cover or a wholly original idea, but whatever it is, Defiance seems to have that intrinsic it factor that gets people buzzing early on, especially surrounding a debut author. 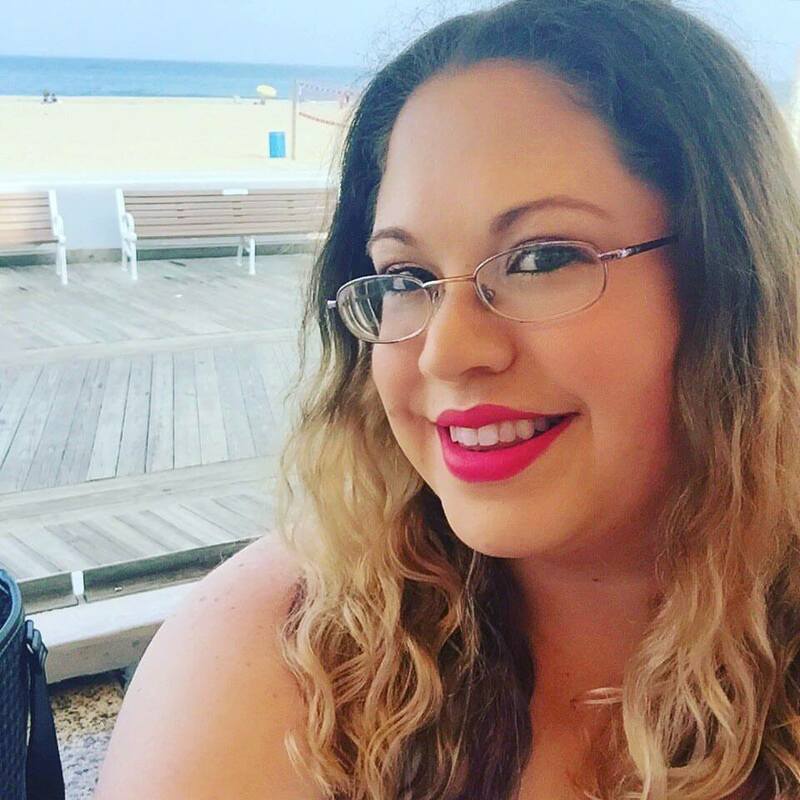 CJ Redwine storms onto the YA scene and takes us hostage with this book. Yeah, this one lives up to all the hype—it’s that good. From the first few haunted moments when I was introduced to Rachel, I felt an immediate sympathy for her. She was so strong, but so very much a teenage girl in an impossible world. I felt a strong kinship to this girl and her plight. I loved rooting for her. Rachel, and Logan, are two of my favorite characters in the fiction realm. I couldn’t get enough of these two, both together and separate. The book alternates chapters between their points of view, which only enhances the storyline. I’ve read several back-and-forth POV books. Some work, some muddle through, and some are flat out painful. This book excels. I usually find myself skimming on character’s chapters to get back to the other’s (my favorite’s) part, but there was no rush here. I loved Logan and Rachel equally and both had such vital roles, I was compelled to read them with equal voracity. My only fault with the book was that it takes a decidedly dark turn. I’m still not sure how I felt about that, and I hesitate to expand on that because I don’t want to spoil it. Suffice to say, one character goes darkside and I wasn’t sure Redwine would be able to pull that character back in time. I still feel a bit uneasy about it. Overall, this is a must read for YA fans. I don’t care if you grab it for the fantasy elements, the romance, or just out of curiosity. Redwine is a spectacular storyteller, and her world-building skills are flat out impressive, as is her ability to write and develop characters. This is one 2012 debut you won’t want to miss. I'm so glad this book lived up to it's hype! I have an ARC and I cant wait to read it!! I'm also glad the shifting POV worked. I know what you mean when shifting POV's are really bad. Awesome review! I've seen this book all over the place these days! I'm so happy to hear that most of the people love it! I really did enjoy Defiance from the beginning but then the whole dark turn thing is totally right. I had issues with that a bit but I enjoyed it in the end. Thanks for the review! I'm just starting to see this book everywhere and was wondering about it. Good to know it lives up to the hype! Adding to my TBR. I'm intrigued! Sometimes it's those books we struggle to explain that have the greatest hold on us. Nice review. Thanks for sharing. It seems I am the only who didn't enjoy this book. I'm super excited to read this book! Looks great! Thanks for your thoughts! I've seen this book so many times, but this is the first review I've read & it has got me interested. 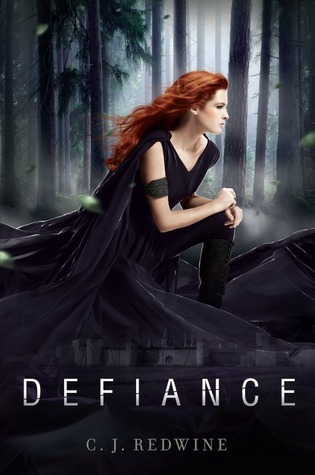 Defiance has gone on my TBR list. Thanks! This book sounds so good!! I'm glad to hear that the two pov's work! Thanks so much for the review, I definitely need to read this book now! I'm a sucker for both beautiful covers and strong leads. The alternating POV isn't my favorite technique, but it sounds like CJ Redwine did a great job. Usually that would make me a little hesitant, but I'm excited instead! It certainly is a fabulous cover. I keep seeing it all over the blogosphere but I've neglected to read up on it until now. Your review certainly had certainly increased my curiosity... although I'm not sure about the dark side of it though! I've been seeing this one around a fair bit along with mixed reviews. I'll still give it a read but I'm glad you liked it. Thanks for the review! Thanks for the great review! I can't wait to read this book! Great review! I can't wait to read this book - it sounds really interesting!! I've had this one on my wishlist since I first saw the cover and read the blurb. Thanks for the review! I'm glad you have mixed reviews about this book because most people just go on and on about how good it is. Thanks for a great review! This sounds like a good read, but I'm hesitant to read it because of the "dark side". I cannot wait to read the next book in the series.. Thanks for the review!